Last month in Hollywood, Jon Favreau knocked the socks off a group of embargoed journalists when he showed us several long sequences from his upcoming take on The Jungle Book, out April 15. 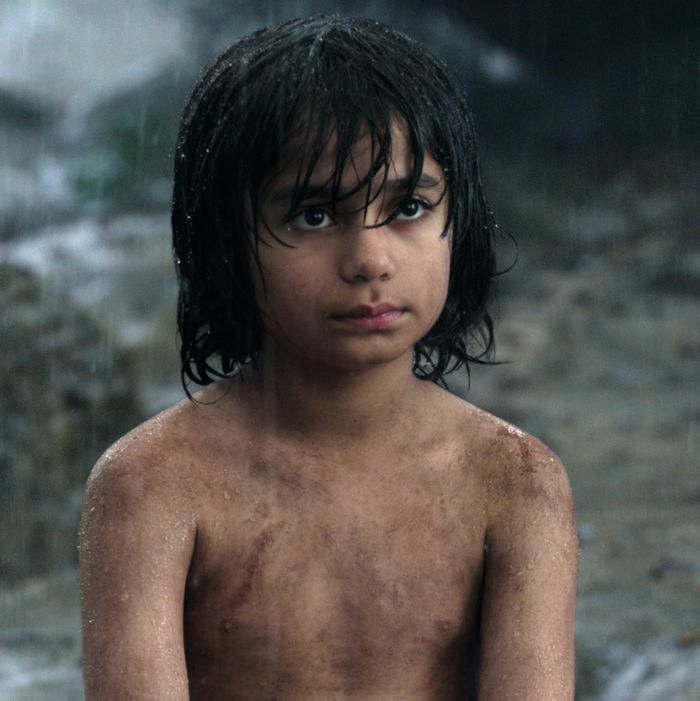 While the film is putatively a live-action update of Disney’s 1967 animated classic — there’s even a moment where the Bill Murray–voiced Baloo sings a few bars of “The Bare Necessities” — this is live-action taken to a mystical new level: Mowgli is played by a real human boy, newcomer Neel Sethi, but he traipses through a jungle created mostly inside a computer (since the film was shot in a downtown Los Angeles warehouse) while interacting with a passel of animals created through innovative new motion-capture techniques and voiced by Hollywood’s finest actors, including Idris Elba and Scarlett Johansson. The film is a virtual lock for the next visual-effects Oscar, and after a giddy Favreau commandeered the El Capitan theater to present it, he retired to a nearby hotel to chat more with Vulture. Jon, you looked utterly in your element as you walked us through all those complicated effects techniques. If I didn’t know you already as a director who got his start in improvisational acting, I would have thought you’d spent the last three decades working in some cramped visual-effects office. I’m geeky, yeah. I went to a science high school in New York, and I thought I would be an engineer or something like that. Later, as I hit college, I didn’t really have a direction. I wanted to be a fireman, then it was doing some cartoon work, and then improv in Chicago. I was developing a skill-set that seems to be disparate but that you can connect with my career in movies. As a director, it helps to have different fields to pull from. But yeah, with today’s presentation … it’s fun to blow people’s minds when you can. You don’t get to that often. That’s where movies came from, right? Magicians who would get onstage and take things to another level. And so much of moviemaking now is about palming the fake deck of cards! When you look at Sandra Bullock floating around in Gravity, you don’t realize that one of her legs isn’t real, that it’s CG. That’s the way a magician thinks. With the techniques in visual effects, it’s so easy to default to what’s been done before, because effects are usually just an afterthought — but in Gravity it wasn’t, and in our film it isn’t. If the visual-effects artists are satisfied with making their fingerprints disappear, you can achieve a tremendous amount. What fingerprints did you have to erase in The Jungle Book? So many of the notes I gave were like, “Make the sky less interesting,” or “Make that shot less beautiful.” We would look at pre-DI [digital intermediate], analog photography as reference. We’d look at films like Never Cry Wolf and The Black Stallion and say, “How was a beautiful shot different before you had CGI and DI?” I know what a beautiful shot looks like now: You have these blooming clouds and perfect, warm light, and everything is manipulated to create an image that’s impeccable, but that’s not what you see in nature. The more real it looks, the more beautiful it looks to me. Your last movie was the much smaller Chef, which you’ve said recharged your directorial batteries. If you hadn’t gotten to make that, how different would this Jungle Book undertaking have been? I don’t think I would have been prepared, mentally. Chef was so fast, and I had so many hats to wear, while this one is an extremely collaborative experience — you really can’t do anything alone, and you require other people. It’s the difference between steering an ocean liner and surfing, really. The other way it helped was to look at how chefs manage other chefs. There’s a culture to it that’s similar to filmmaking, and I definitely learned a lot by how they interface with their brigade. With this movie, every day is a different puzzle where you’re looking at some shots hundreds of times with all these people, and you have to embrace it and love it. For my gig and my personality, it’s such an obsessive job that you have to just attack it and love it, and if you’re ever not completely enthralled with what you’re doing, you’re not an effective director. A lot of tentpole directors claim they want to take a break and make a smaller movie, but you’re one of the few who actually went and did it. It seems to be a rhythm thing. I don’t get ideas for little movies very often, so when I do, I chase whatever inspires me. 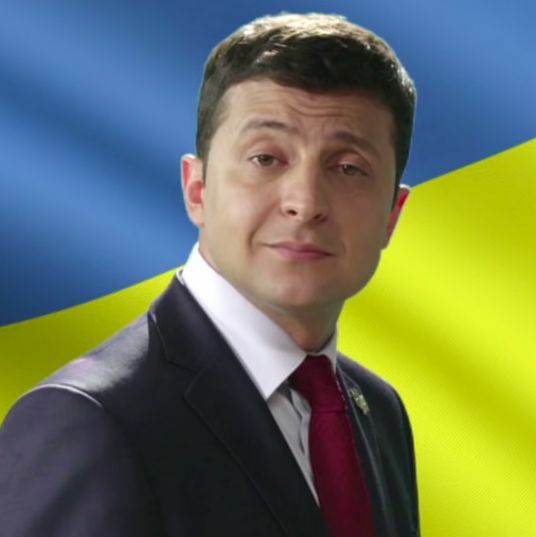 That’s the magic you’ve got to follow. As I raise my kids, too, I’ve figured out how it important it is to do what you love, otherwise you’re not firing on all cylinders. You only get so many projects to make. Especially when they take years to make, like The Jungle Book. Especially then. This was an incredibly arduous undertaking, so you have to make sure it counts. You can’t guarantee the outcome, but you can at least guarantee that you learn something and enjoy it. Tell me about casting Lupita Nyong’o as the mother wolf, Raksha. If memory serves, you were the first director to hire her after her Oscar win. Yeah, I think so. I thought about her emotion, her voice. We have to breathe life into this thing, and make it feel natural and moving. Lupita has tremendous depth of emotion in her performance. There’s an emotional underpinning she brings, and a strength, and we wanted that for this surrogate mother. Much of that comes from her voice. As an actor, I’m not someone who uses that instrument well — my voice always sounds like my voice, because I’m not trained — but she has that, you know? It’s not often you get to do an effects movie that lives in emotion and music and naturalism, so when you’re given this golf bag, you’d better pull out the driver. You’re pulling out Big Bertha, and you’re going to make the biggest movie you can to get the most money and the most eyes in the most countries. Since that Oscar win, Lupita has mostly played computer-generated or motion-captured characters. Having worked with her, can you make the case to other directors that they should be casting her in more live-action roles? I think there’s a radiance that certain people have that goes beyond their craft. Clearly, she’s very traditionally trained, but there’s a radiance to her as a person that draws you in onscreen, and that is an intangible thing that is hard to understand but easy to recognize. As somebody who’s done enough movies now, I know there is a certain quality in an actor that makes you connect with someone, that makes you feel what they’re feeling, and she has that. And then for me as a director, she’s just tremendously wonderful to collaborate with. She’s a pro, she works hard, and she’s always positive and fun to talk to. What sort of motion-capture technology did you use for this film? There are a lot of different types of mo-cap, and the type we used for the most part was positional mo-cap for the blocking, as one would use to lay out an animated film. In other words, it always starts with artists and pencils and a story department, which you don’t do for live-action — it is an added expense that is not seen to have the same level of value. You may have storyboard artists, but you don’t have a head of story who is seen as a de facto creative influence over the entire movie, as you do on an animated film. So we had that, and we put the whole movie together as an animatic — like Pixar would — you have a movie that plays really well in pencil, and then you’ve figured out the layout and you start to “place” cameras. So that’s mostly how motion-capture was used, but with certain characters, like King Louie, there we used motion-capture for faces as well. How do you do that when you’ve got Scarlett Johansson playing a snake, where the face is so different? You don’t. You photograph her intentions, her performance, with three reference cameras — sort of like how they did Gollum in Lord of the Rings before they had motion-capture — and you give that to the animators. They interpolate her performance and her choices into that rig. Think about Robin Williams coming through and doing the Genie in Aladdin … you’re asking animators to interpret that performance. Even when you do traditional motion-capture, if you just looked at that raw data and rendered it, it does not have life breathed into it. However, there are clues and movements in the performance that artists can accentuate that bring life to it. The thing I learned most making this is that these tech movies are handmade. Even when you’re dealing with something like keyframe animation, the final result comes down to the talent of the team you have working for you. What’s wonderful about motion-capture — or keyframe animation that uses performance as a reference — is that the action choices, the pauses, the way the eyes move, it all gets to be driven by the actor. When you join that performance with an animator, that’s when you get magic.